Vis Viva is a project that provides strong support to the transition to renewable and low-carbon electricity. The foundation of this harmonious energy future is a unique power project, Vis Viva, which means “living force” in Latin. The total project investment is expected to be worth €1 billion. 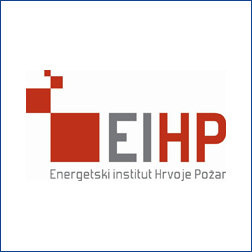 To ensure a reliable supply of low-carbon electricity, now and in the future, it is necessary to empower Croatian electric power system for flexible production and reception of sufficient quantities of energy from different sources. 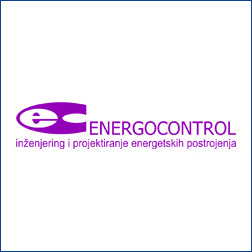 Croatian electric power system has reached the limits of safe and reliable acceptance of wind energy. It is necessary to require construction of power facilities that will ensure stability and acceptance of wind energy use, and solar energy in the near future, as well as better management of unforeseen surpluses caused in the network. Only harmoniously complementing the various sources of energy - wind, solar, water and gas - as well as the best available knowledge and technology enables a gradual transition toward low-carbon electricity. Successful are only those projects that are developed in harmony with the local community, and which provide positive label to the community. These are projects that open up new development opportunities, greater quality of life and timely meet the challenges of the future. In order to achieve the vision of a harmonious energy future, the central role will be played by Vis Viva – a unique power project that ensures secure and stable replenishment and use of different energy sources, striking a balance between nature, people and technology. Oriented toward mutually complementary, diverse energy sources – wind, solar, water and natural gas – the Vis Viva Project enhances the flexibility, stability and reliability of the electricity system of Croatia and the EU. 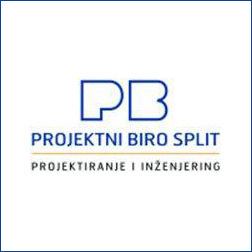 Secure and stable complementarity and use of different sources of energy will be achieved through the construction of the Peruća Combined-cycle Cogeneration Natural Gas Plant Peruća, the Vrdovo Storage Plant, the Dugopolje-Peruća Connecting Pipeline and Peruća-Konjsko Transmission Line with the Hrvace Substation, together with both existing and planned solar and wind power facilities. Together they allow for the storage of surplus electricity and its use when needed the most or when it is most cost-effective, and a back-up source when power cannot be generated by the wind or sun due to adverse weather. 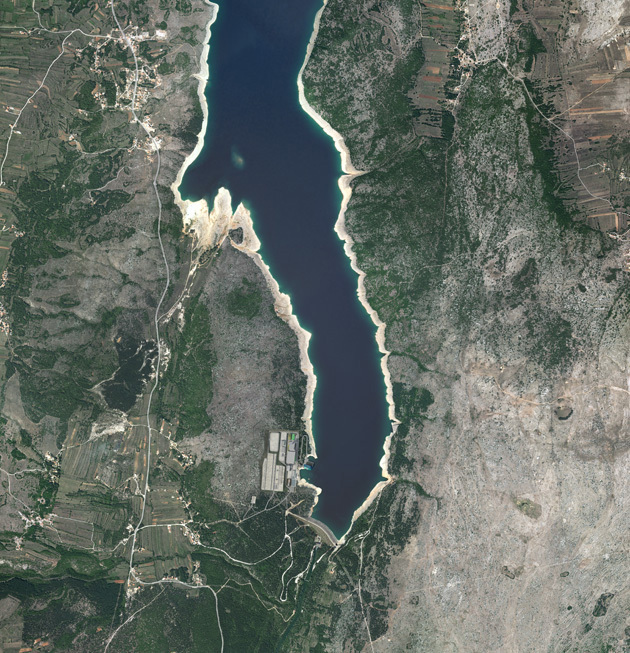 This is a private project owned by MCC and the Vrdovo Pumped Hydro Storage developers, for which a group of respected Croatian companies with extensive experience in developing large-scale power facilities in Croatia are preparing technical and feasibility documentation. This venture is backed by the finest Croatian engineering intelligence, with the intention of maintaining the continuity of developing large power projects in Croatia. The partner companies contributed their expertise and extensive experience in the development of specialized and technical foundations (studies, preliminary designs) with the aim of obtaining all necessary permits, especially the site permit, which is crucial to the future of the project. These activities are meant to attract strategic investors to the project. This approach creates added value because any strategic investor joins the project on a ‘turnkey’ basis, in its mature stage, so it can focus on implementation of further activities in an environment where all conditions for its successful implementation have already been secured. 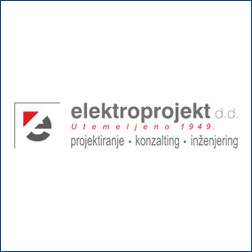 Providing design, consulting and engineering services in the energy, industry, engineering and environmental protection sectors in Croatia and abroad since 1949. Established in 1992, the company’s core activities are engineering, design and manufacturing of equipment for power plants, as well as its installation and commissioning. Many years of professional experience in the preparation and construction of hydropower facilities and transformer stations. Numerous references in Croatia and abroad. Providing engineering geodesy, subsurface utility mapping, creation of 3D and 4D models, GIS and hydrography service since 1965. 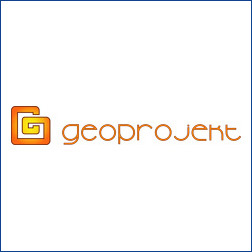 One of the leading geotechnical research and design firms. Services include development of geotechnical studies for all types of structures and a wide variety of design works. A non-profit research institution with a focus on strategic energy sector planning, energy system development, renewable energy, and climate and environmental protection. There are many benefits to this unique energy project, from investment in enhanced security and reliability of the electrical energy system, greater stability in the reception and use of renewable energy, to creation of added value for local communities and an entire range of possibilities and savings related to the use of thermal energy, as well as improved infrastructure.